At Borttex Drywall we guarantee a high-quality drywall finish for each and every project. We Are Happy to Help You with Your Big or Small Home Renovation Projects! Borttex Drywall specializes in basements, garages, and renovations with no job being too small. You can trust us to always deliver quality services at a fair prices. Requiring strict attention to detail and patience to establish our professional grade finished product. 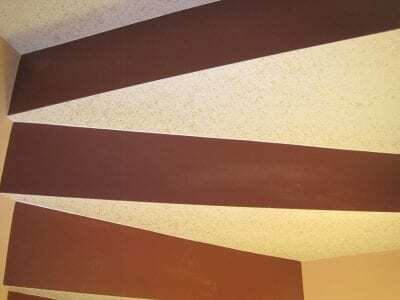 A prime/texture spray is used to achieve the customer’s finished product. Explore sample of our work and you’ll agree that we’re the best choice for your next building project. Send us a message and someone from our team will be in touch shortly.